Wild Ferment to try and step it up from the usual mix of Marlborough. Smells almost like sweet wine: a flabby heavy nose of stone fruit combined with gooseberry, passionfruit jam, cumquat. 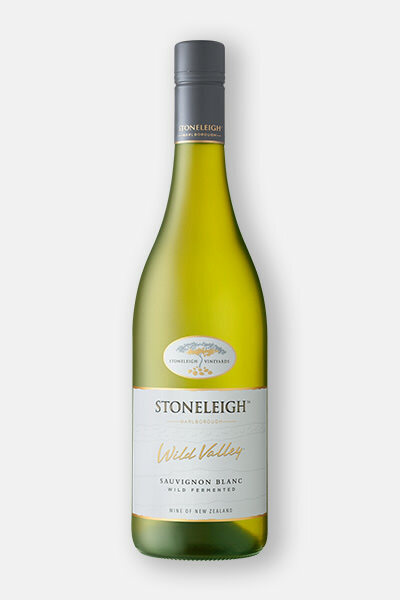 Ripe palate with baked apple richness before fading to lighter tropical qualities: melon, passion fruit and greener gooseberry. Avoids too much grassiness but still slightly disappointing considering the name.